The official quarterfinal draws of the Powerade Rugby Deans Trophy competition will be released next Wednesday. The unofficial quarterfinal draws revealed by Fiji Secondary Schools Rugby executive Biu Colati shows a much anticipated clash between defending Under-18 champions Ratu Kadavulevu School taking on Nasinu Secondary School at the ANZ Stadium, Suva on July 28. In the other U18 quarterfinals, John Wesley College face Ratu Navula College of Nadi, Sigatoka’s Cuvu College locking horns with Lelean Memorial School while Queen Victoria School play Marist Brothers High School. Colati said schools that have complaints would be given a one week period to lodge their grievances. “The zone competitions are now over and we are going into the period that teams who have issues with other teams will be able to raise their concerns within this time frame. Colati said MBHS and RKS have come out undefeated while Ratu Navula lost only once and are the number one team from the West. 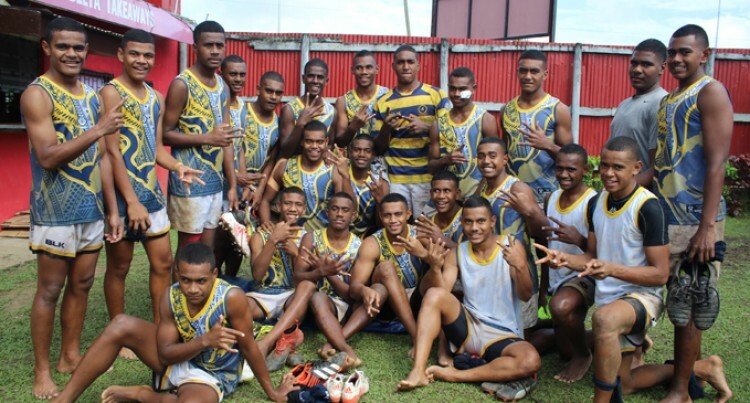 Colati commended the participation of St Bedes College from Savusavu who have qualified for the U19 grade. “St Bedes College made their mark in the southern zone and these are teams that will make the competition lively,” he added. U15: Suva Grammar School v RKS, Nasinu Secondary School v Lelean Memorial School, Marist Brothers High School v Ba Provincial High School, Sigatoka Methodist High School v Queen Victoria School. U19: JWC v QVS, LMS v St Bede’s College, NSS v Nasikawa High School, Ratu Navula v RKS.